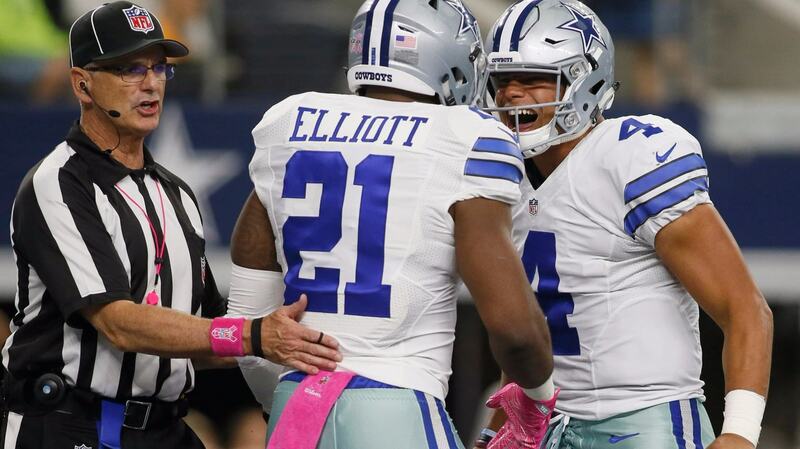 The Dallas Cowboys managed to get to a 3-3 record during Ezekiel Elliott's time away. After losing three straight and following it up with three victories in a row, Dallas is still alive in the hunt for the playoffs with a 8-6 record. And now, the Cowboys' superstar running back is set to return this week to play versus the Seattle Seahawks. Where was Zeke during his six-game suspension? In Cabo, Mexico. Partying? No. Elliott was actually hard at work. He dedicated his time away to train. And not only physically, but mentally. According to Ian Rapoport, he met with some mentors to try to improve in various aspects of his life. According to Rapoport, Elliott also filmed a full-length documentary of his time away. For Cowboys Nation, this will be a must-watch. Supposedly, Elliott will share his side of the story in the film. After such a questionable handling of Zeke's domestic violence "case" by the NFL, Elliott's documentary will draw attention from every NFL fan. Elliott and the Cowboys were not treated fairly during the investigation process but at least it looks like 21 will have a chance to speak out on the topic. We still don't know many details about the documentary, but as Rapoport wrote in his tweet, it should be "soon." Oh, and remember those critics saying Zeke was fat? 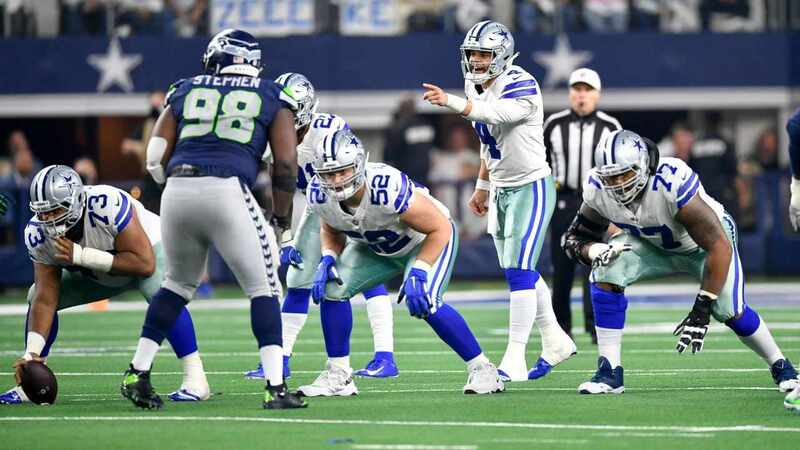 Despite the fact that Elliott wasn't really "out of shape" as a lot of people said he was, there will certainly be no such comments when he returns to the field. Just take a look. NFL defenses were already scared enough of the second-year beast, and now thanks to Roger Goodell they have to face Ezekiel Elliott 2.0. They won't be ready. Disappointing season and all, the Cowboys are still alive. And with just two games left, they get 21 back. Alfred Morris and Rod Smith have done a decent job, but Elliott is a game-changer. Forget about those no-gain runs. Forget about that uncertainty on third-and-one downs. Once the Cowboys are able to establish their running game, things will be back to normal with Zeke on the backfield. 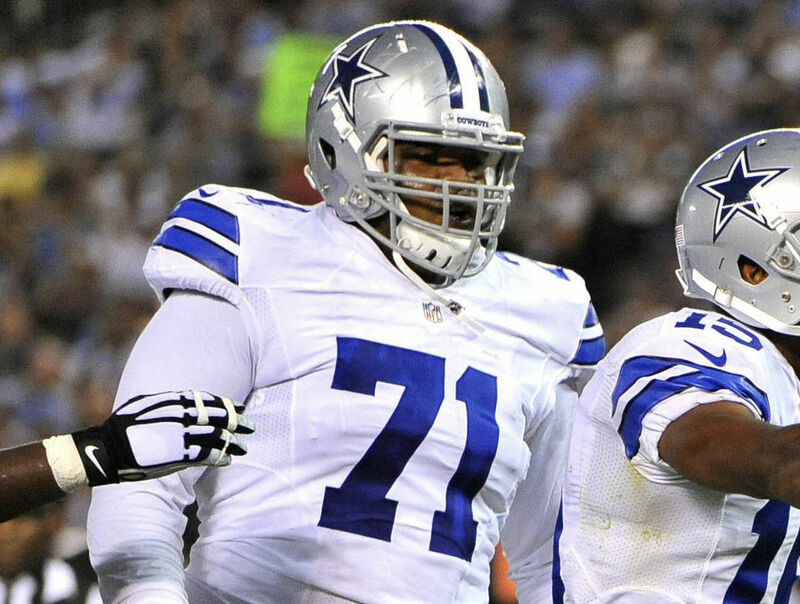 The question is, will the Cowboys get the outside help they so desperately need? We don't know. What we do know, is that it's very likely that Dallas finishes the season with a 10-6 record. If that happens, at least there will be hope. Ezekiel Elliott ran for 783 yards before he was suspended and will try to get to the 1,000-yard mark before the season comes to an end. After watching Todd Gurley run for 152 yards against the Seahawks, I don't doubt that Zeke can get his first 200-rushing yards game of his career. We'll have to wait and see. For now, it's time to welcome back our favorite running back. Go get your playing time, Zeke. 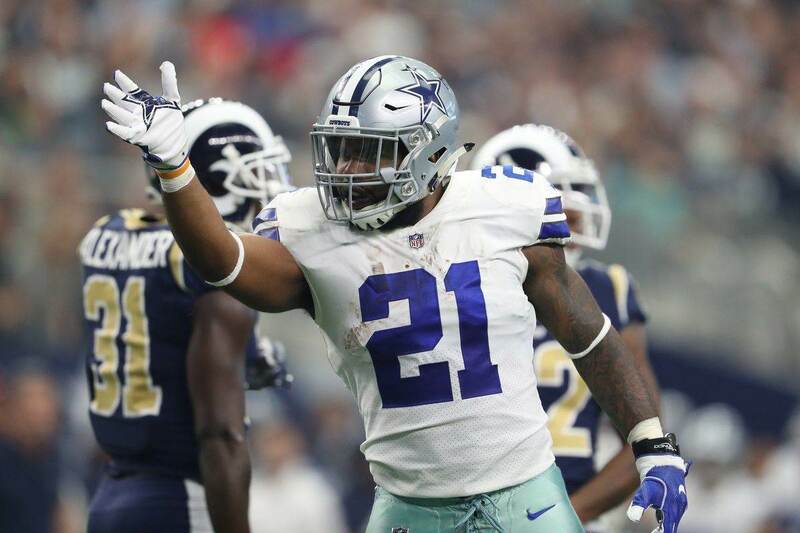 Tell me what you think about "Cowboys’ Ezekiel Elliott Is Back, Documentary In The Making" in the comments below, or tweet me @MauNFL and let’s talk football! If you like football and are looking for a Dallas Cowboys show in Spanish, don’t miss my weekly Facebook Live! show, Primero Cowboys! Can Ezekiel Elliott Save The Cowboys Season?